Greg will not be playing with Puddle of Mudd at their upcoming gig in LA. Several people have inquired as to his membership with the band and if he will be at the gig. 3 Doors Down performed in concert at the Continental Airlines Arena in East Rutherford, New Jersey on July 6th. Check out pictures from FilmMagic. Staind and 3 Doors Down performed in concert at the Borgata on Monday (July 4) in Atlantic City, New Jersey. 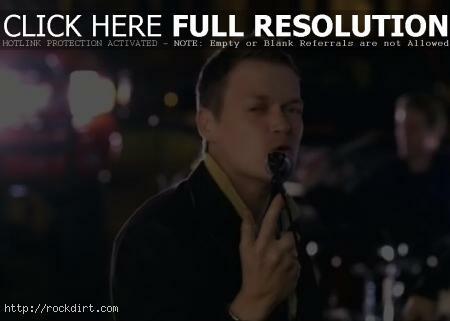 Check out pictures from FilmMagic (3 Doors Down / Staind). 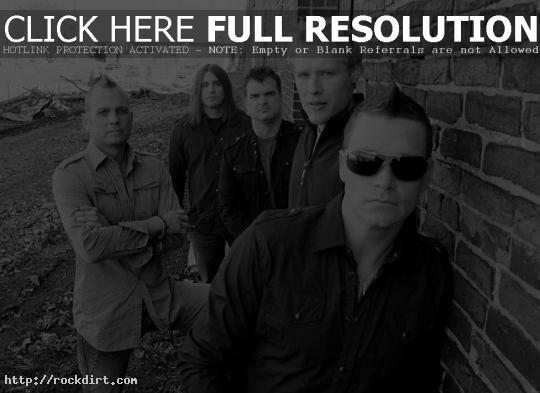 The Mississippi Press reports that after scurrying to find a new drummer just before the release of their third album and launching a major tour, Escatawpa’s 3 Doors Down has selected former Puddle of Mudd drummer Greg Upchurch to handle the stick work as the band prepares to hit the road in heavy fashion. Brie Larson, Seether, and Alter Bridge were on hand for the 3 Doors Down ‘Seventeen Days’ Album Release Party on February 7th at Crash Mansion in New York City. Check out pictures from FilmMagic. 3 Doors Down phoned into the Jackie & Bender show on KISS 106.1 FM in Seattle on Monday (February 7). They talked about naming the new CD ‘Seventeen Days’, the recording process, recording a previous album in Seattle, and wrapped up with a lightning round of questions. Audio at kiss1061.com has since been removed. Rock acts on television this week include Night Ranger, who perform on ‘The Late Show with Craig Ferguson’ on Monday; Me First and the Gimme Gimmes, who perform on ‘Last Call with Carson Daly’ on Monday; 3 Doors Down, who perform on ‘The Late Show with David Letterman’ on Tuesday; Bush frontman Gavin Rossdale, who visits ‘Daily Download’ on Tuesday; Sum 41, who perform on ‘Last Call’ on Wednesday; the Zutons, who perform on ‘The Late Late Show with Craig Ferguson’ on Thursday and ‘Last Call’ on Friday; Jon Bon Jovi, who visits ‘Cold Pizza’ on Thursday; and Chevelle, who visit ‘Daily Download’ on Friday. 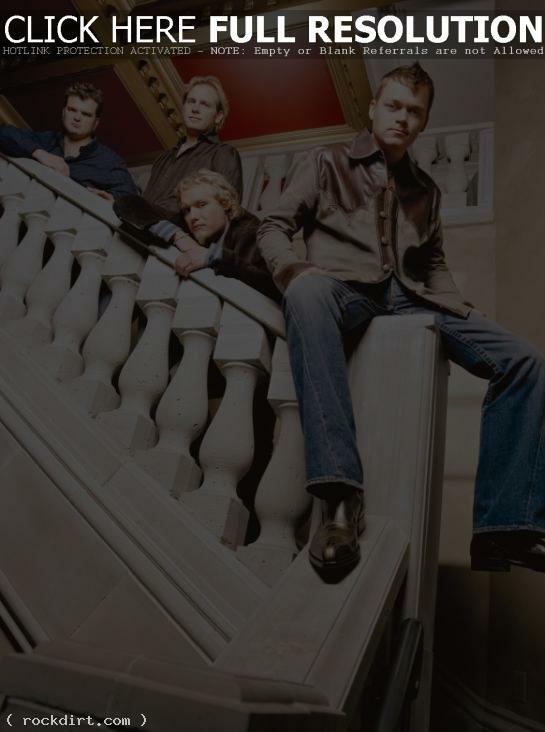 3 Doors Down are out with the video to their new single ‘Let Me Go’, from the album ‘Seventeen Days’, due out February 8th. Watch it online below.